is a county located in the U.S. state of West Virginia. As of the 2010 census, the population was 78,859. 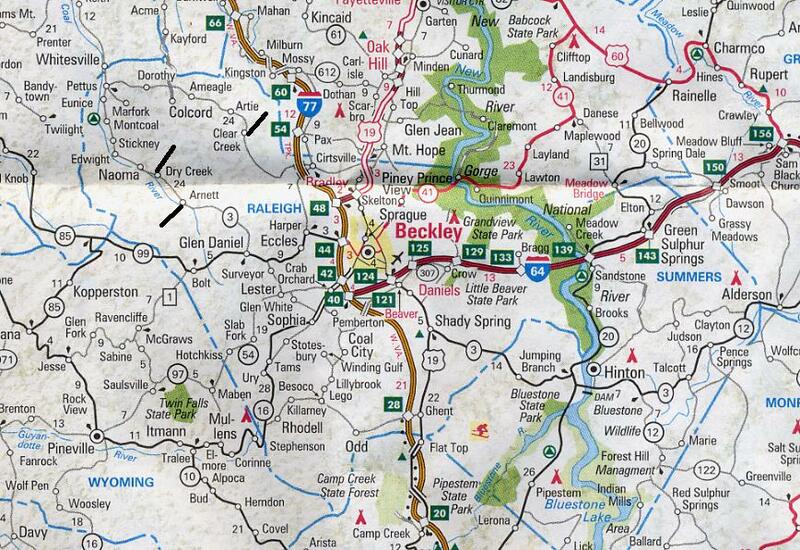 Its county seat is Beckley. The county was founded in 1850 and is named for Sir Walter Raleigh. 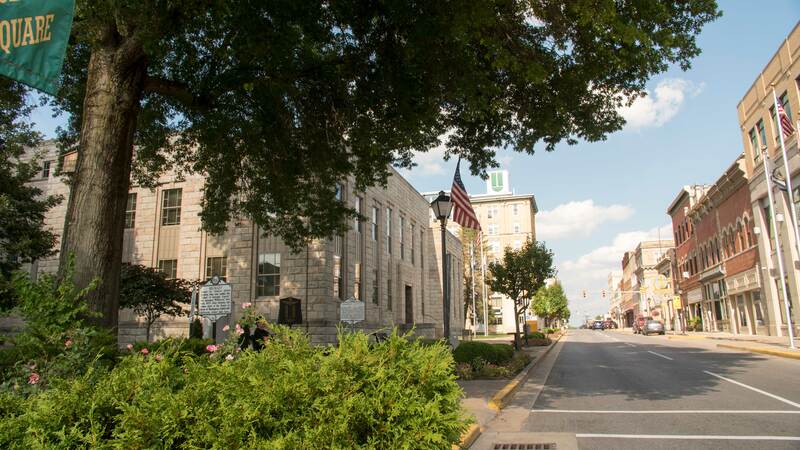 The County Seat is Beckley, and municipalities in Raleigh County are Beckley, Lester, Mabscott, Rhodell, and Sophia. Raleigh County's citizens elect three commissioners. Click here for more information about the commissioners. Your time is very valuable and we want to provide you with variety of accessible services. If we can be of assistance to you in person, Please call us at (304) 255-9146. Our regular office hours are 8:30 am to 4:30 pm Monday through Friday (Closed for lunch: Noon - 1:00 pm).